Now I get to wake up in the mountains—every morning! I don't even need to set up a tent or take a long flight to a distant land... the mountains live right here, permanently, in my bedroom. 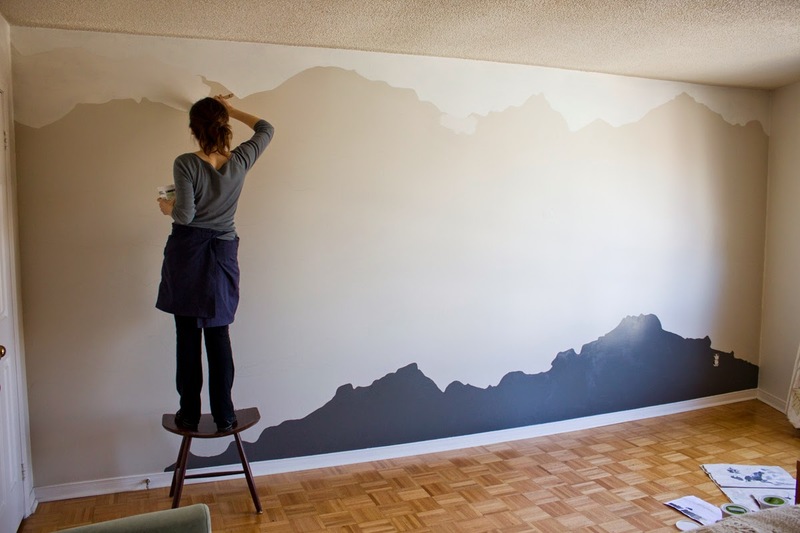 Within a week, my bedroom radically transformed, from a blank wall to a complete mountain scape. 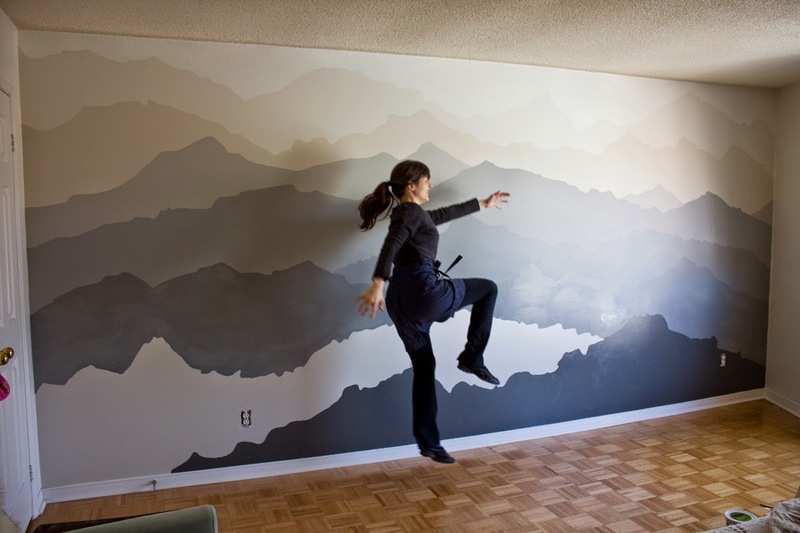 The mural is like a mirage—it seems like the real thing and then draws you in to look closer. 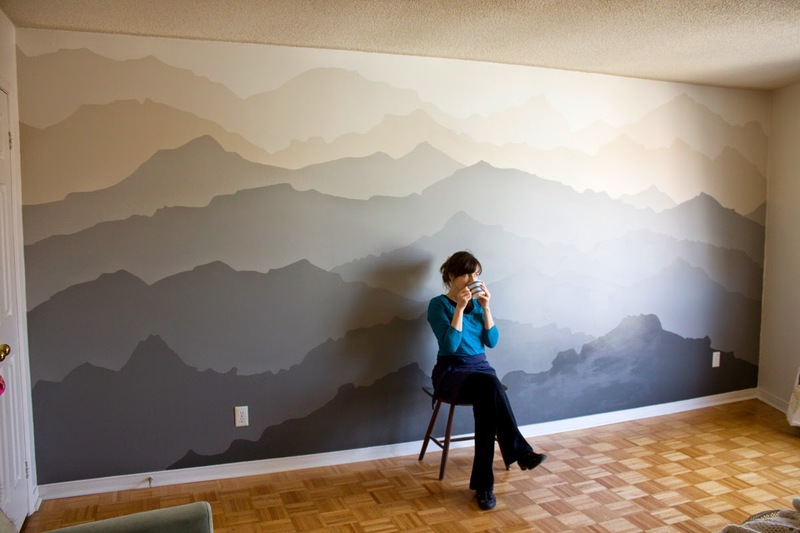 The multiple layers create visual depth, like you can actually see over each mountain ridge. The gradation in colour looks calm and creates a peaceful feeling that fills the entire room. The solid colours used at the top and bottom complete, time for a break! Yippee, only 1 more colour to go! 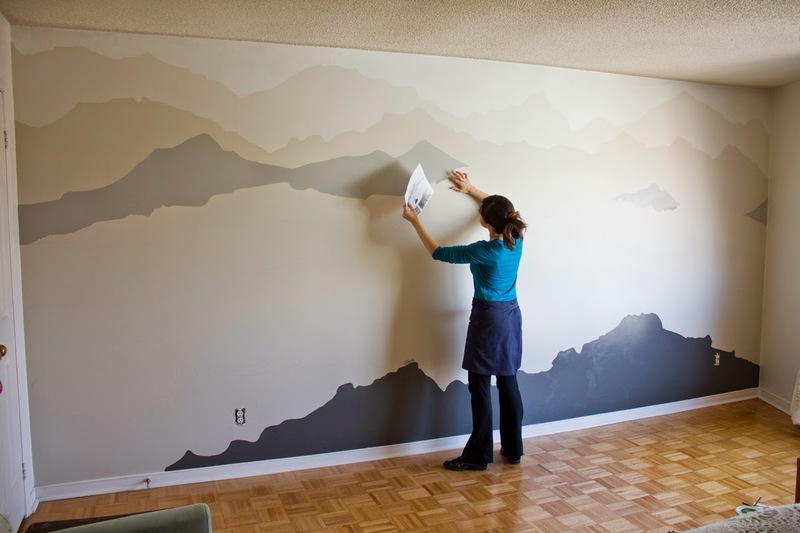 Would you like to see these mountains painted in one of your rooms? If so, which room would it go in? If not, what mirage can you envision? Like this post? Sign up for my art letter and get more just like it! Thank you for letting me know Judith, I had no idea it had been published!! Happy Holidays! This looks amazing. Well done! i'd love it in my bedroom! Wow this is absolutely beautiful. How do you think this would hold up painted on an exterior surface? What I would absolutely LOVE is to have this painted on a tall fence. It's breathtaking. Hi Jen! I think if you use exterior paint, it will hold up for at least a few years. However, it may fade from sun and the elements over time, so keep the paint chips on hand, to colour match for any future touch ups. This is breathtakingly beautiful. I find being in the mountains is so serene. You have captured this feeling 100%. I saw the article in Apartment Therapy . Hi Pam, I might be a little late on this post but I'm absolutely thrilled with that. If you could only live a bit closer I would totally have you do my bedroom :) I featured you in my blog and hope that people get as inspired by it as I did. Merry Christmas from Germany! Mari, Well I do plan to be a traveling mural artist, so the sooner the better! 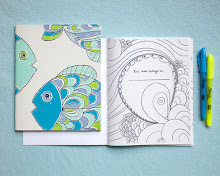 Thank you for the feature--I've commented on your blog too, hope it's helpful! One of the most breathtaking and inspiring decor ideas I've ever seen!!! Wow, thank you so much Gabriela! My brother and I were just looking for ideas for repainting his bedroom. Thanks for the post! I want this in my bedroom so badly!! Are you ever in Ottawa area? Do you still have the name of the colours you used? Thank you so much caronnj! I would actually go anywhere to paint another mural. Please email me at pam@pamlostracco.com and we can discuss further!! 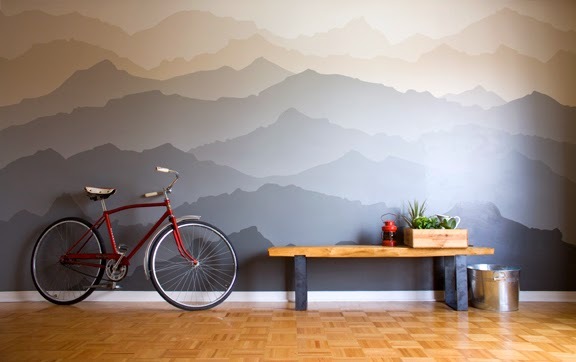 I would love this in my bedroom cause it would be tranquil. Or living room cause I have one super long wall it would be awesome on. I have to agree Julia, it's super tranquil and lovely in the bedroom! I too like others would love !!! this on a bedroom wall...The wall I'd find it amazing on is 11 feet long and not quite 8 feet tall. I've never had a mural done...am curious.. and do wonder about a price - can you possibly give me an estimate on cost? How many paint colors did you use? Thanks for this beautiful image. 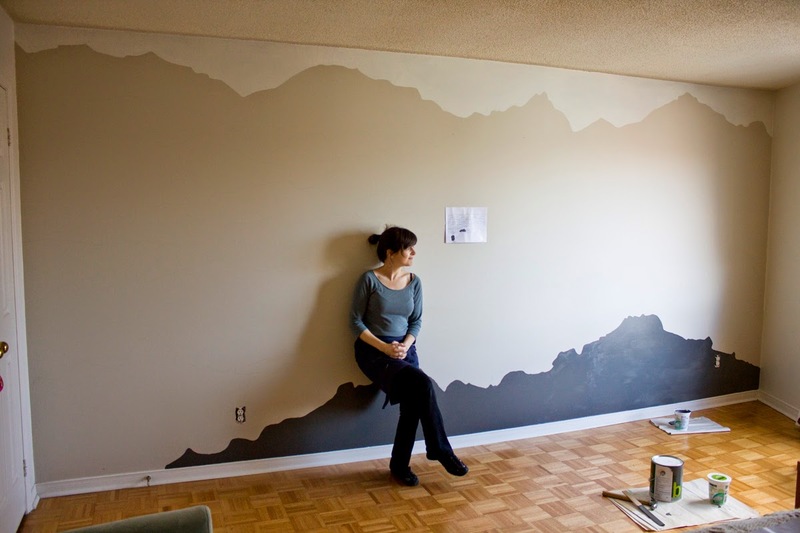 I can't tell if it's optical illusion or you faded the paint just above the hard line that represents the mountaintop below. Can you tell me? I actually live in Luang Prabang, Laos. Hi Pam! I love what you have done, you are so creative. Is it possible to know the codes for the paint you used for the warm taupe/beige colour? Love variations! Thiam is something I would definitely have you paint in my bedroom so if you are ever in Ireland and want a job �� let me know...I would never be able to do this myself it would not end up as good. Hi Natalie, This sounds like a fun opportunity! How about you send me an email (pam@pamlostracco.com) so we can discuss some more. Thanks! I love it! I dream of having the same with my bedroom too. I wonder what colors to choose. I saw its not all gray, right? Hi Tere, thank you! I always like to choose at least 1 colour that matches the room, to make it feel more cohesive. 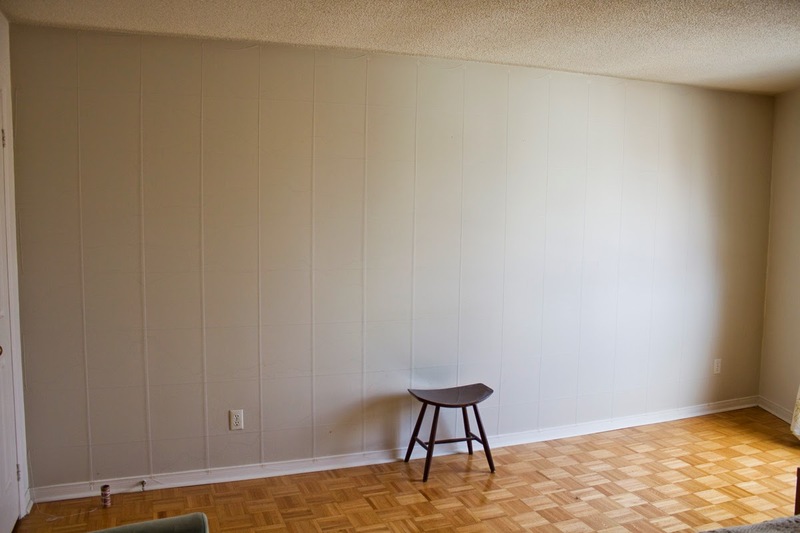 It could be another wall colour, a rug, or a piece of furniture. 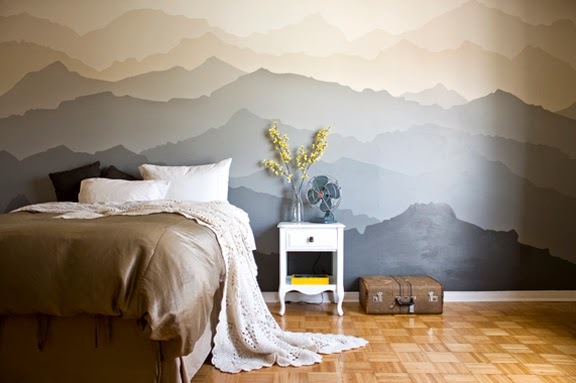 My mountains here, starts with the white of the surrounding walls, a beige that matches the bedspread, and a gray from the curtains. Good luck! Featured on Apartment Therapy and Pinterest! Muralist + Designer. I paint murals for homes and offices. 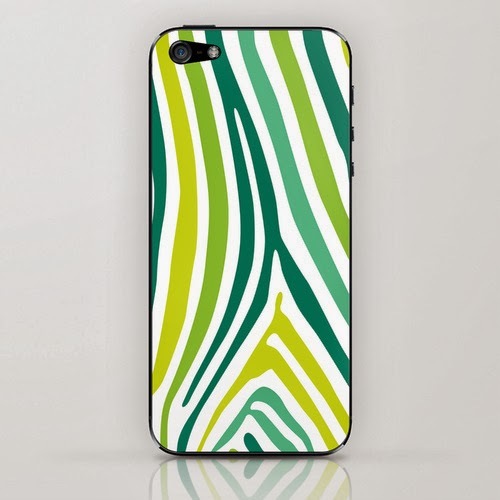 My designs are drawn from nature and customized to make your space feel uplifting and innovative.